Large 53 mm drivers with Permendur magnetic circuitry and bobbin-wound OFC-7N voice coils deliver unmatched expressive power and incredible sonic detail. 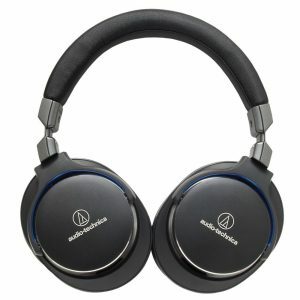 Audio-Technica ATH-A2000X closed-back dynamic headphones use elite materials and design characteristics that push to the finer limits of audio playback quality. Large 53 mm drivers with Permendur magnetic circuitry and bobbin-wound OFC-7N voice coils deliver unmatched expressive power and incredible sonic detail. High-rigidity titanium housings and a lightweight magnesium alloy frame are an ideal choice for virtually lossless audio. 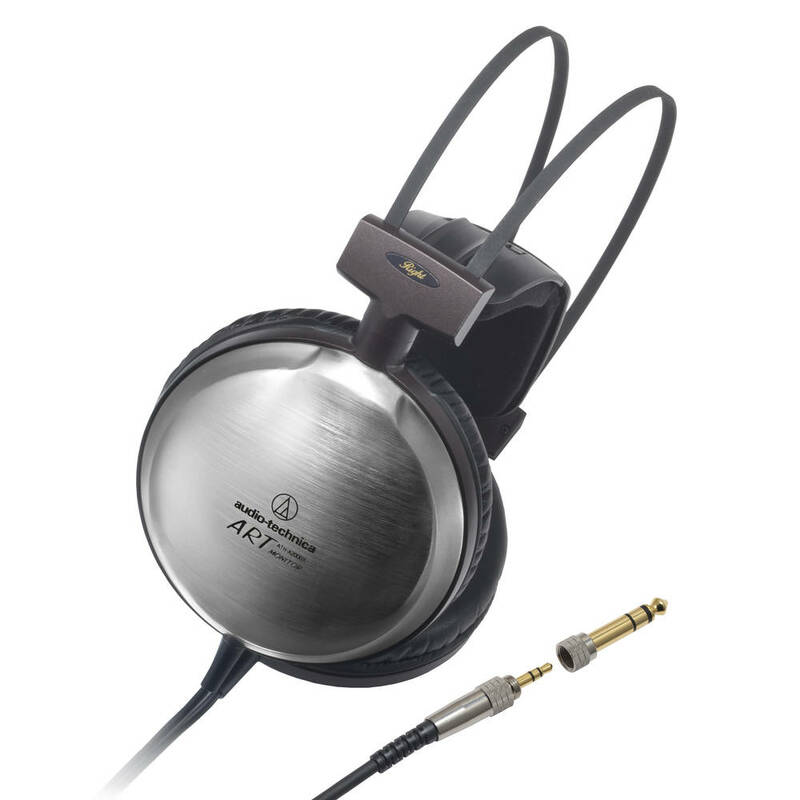 Audio-Technica ATH-A2000X headphones come with Clarino**, a carefully engineered leather that is extremely durable, yet amazingly soft to the touch. The cords used are 99.99999% oxygen-free copper, more pure than regular copper wire. The result is an uncompromised listening experience for the most discerning audiophile. 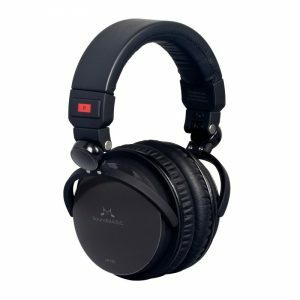 The A2000X is a great sounding headphone all-round, and easy to drive to boot. 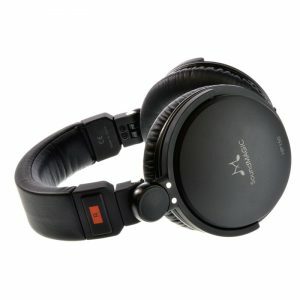 Suitable for virtually any kind of music if you must have a high end closed model these are a good choice. Bass response might not be enough to suit the more “basshead” inclined, but should be enough to satisfy most enthusiasts. If you do not need the isolation offered by a closed model then you could consider another great headphone, but with an open design, the Alessandro MS-Pro. 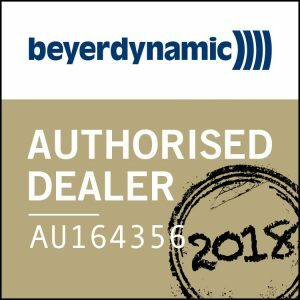 Beyerdynamic Custom One Pro Plus Headphone, a versatile headphones making listening to music interactive with a maximum of flexibility. 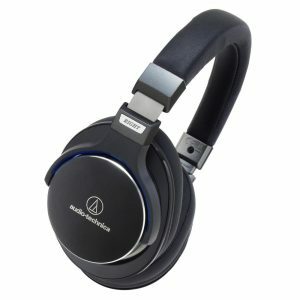 Audio-Technica’s new flagship consumer headphones, the ATH-MSR7, have hit this balance of form and function right on the head. 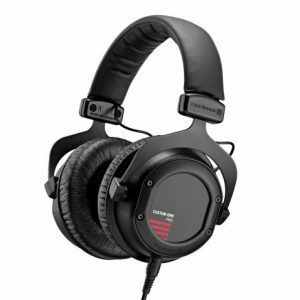 The SoundMAGIC HP150 could be utilised by audiophiles or as monitoring headphone for DJs and studio professionals.